There are exceptions, powerful exceptions, but for the most part I have to agree. 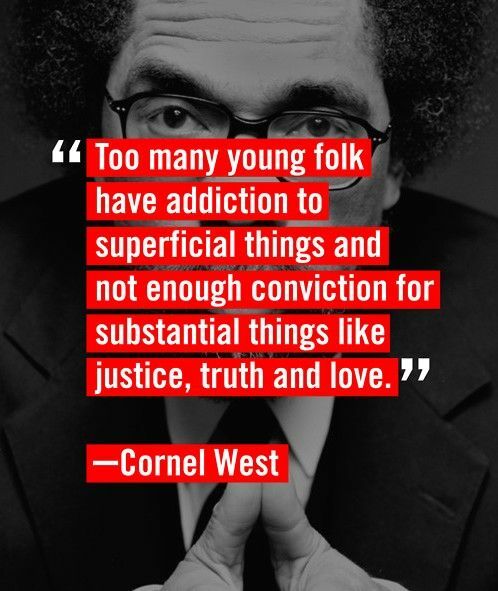 This entry was posted in News & Views, Quotes and tagged agreement, conviction, exceptions, justice, love, ornel West, substantial, superficial, truth, young people on January 29, 2018 by Ray Buchanan. 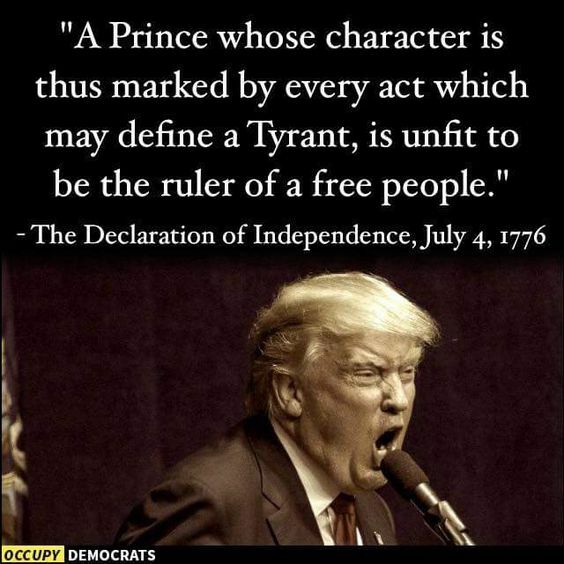 As Mueller’s investigation draws ever closer to the #BLOTUS, these powerful words from our Declaration of Independence ring more true than ever before. The majority of the thinking world understands that the man is unfit for any role in civil society, much less being the ruler of the United States. The sooner #BLOTUS is legally removed from office, the sooner we can begin rebuilding our nation’s reputation again. I know what I would like for Christmas, and since I am not picky, I have two options. Impeachment proceedings is my first choice. My second is a letter of resignation. The criminal trial and conviction for treason would just be a big bonus, as well as a salute to justice. This entry was posted in News & Views, Quotes and tagged character, civil society, conviction, criminal trial, Declaration of Independence, free people, impeachment, justice, Prince, reputation, resignation, ruler, treason, tyrant on November 25, 2017 by Ray Buchanan.